Comment: Curtains and drapes need to be taken down and put back on. Carnation Carpet Cleaning Services are rated 4.63 out of 5 based on 21 reviews of 5 pros. 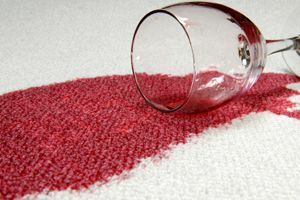 Not Looking for Carpet & Upholstery Cleaning Contractors in Carnation, WA?